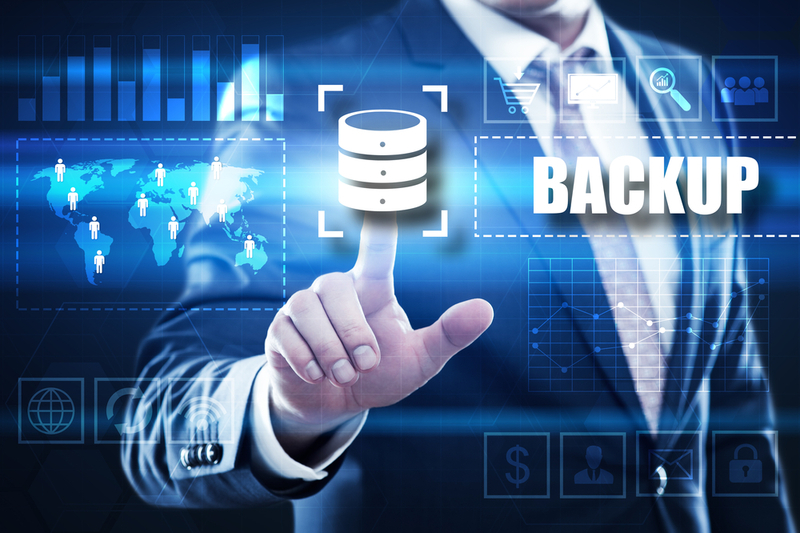 Asigra, the cloud backup company, wants to help its partners capture the increased demand for managed backup — announcing its Partner Acceleration Program as a way to do it. The new program allows partners to select a preferred software licensing model to fit their business and encourage customer adoption. The company says it lowers data-protection costs for SMBs, midmarket and enterprise customers by 50 percent. Customers are not limited to a single pricing model, but can select from capacity-based subscription, per machine, per mailbox, per CPU socket, or recovery-based pricing. Asigra cites the 2018 State of IT report by Spiceworks that surveyed more than 1,000 IT buyers across North America and found that the computing industry can expect increasing IT budgets and company revenues (along with a rising economic tide) in 2018. Of the companies surveyed, nearly half (44 percent) expect budgets to increase an average of 19 percent. Providers of cloud backup services can expect their share to be 15 percent of the total IT budget allotment for companies next year. In fact, according to the Spiceworks report, increased IT budgets will be spent as follows: 31 percent on hardware, 26 percent on software, 21 percent on hosted and cloud-based services, and 15 percent on managed services. Looking at spending by company size, bigger firms are more likely than smaller ones to allocate budget to managed services. Midsize organizations, defined as 100-499 employees, are slightly less likely to invest in hosted/cloud-based services than both the largest and the smallest companies. It's powered by intelligent data management technology by Veeam. Zetta.Net's says its appliance-free approach to hybrid cloud backup increases the addressable market and ease of management for its indirect sales partners. Spiceworks announced the results of a new report analyzing IT professionals' perceptions and adoption plans for Windows 10.